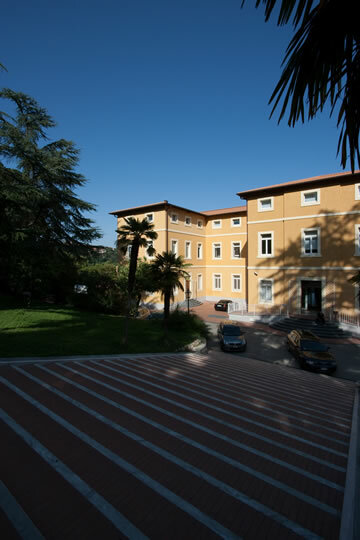 The University for Foreigners Perugia is the oldest and most prestigious italian institution involved in teaching and research activities as well as in the diffusion of the Italian language and civilisation in all expressions. Scholarships to the University for Foreigners are available through the Italian Ministry for Foreign Affairs as well as other institutions, including the Dante Alighieri Society. This office handles all stages of pre-enrolment and enrolment related to Italian Language and Culture Courses and issues the required student ID cards. Perugia is one of Italy’s most beautiful and interesting cities, with ancient artistic, cultural and historical traditions. Clothing, stationery, gifts make up the wide range of exclusive products are the link between those who were students or visitors at this University.